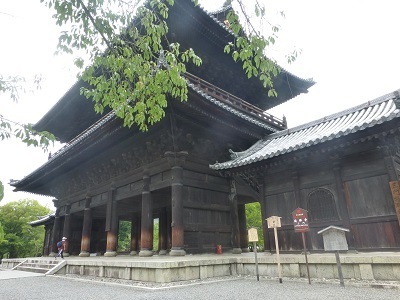 Jishi-in is has been worshipped as “Daruma-dera”. 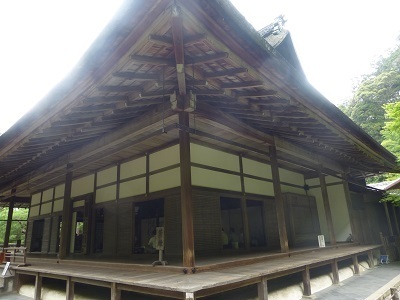 I made a preliminary inspection to “Nanzenji Temple” today, as we will support a wedding ceremony there this Autumn. 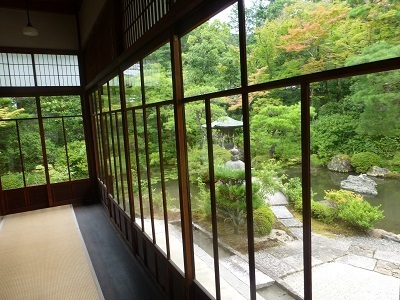 I visited two places; “Nanzen-in” and “Jishi-in” where they perform wedding ceremonies. 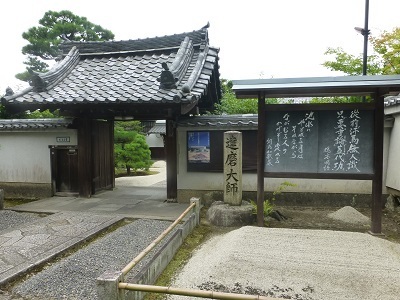 This was the first time for me to enter the building although I visited “Nanzenji Temple” when I was a student. I was impressed with its beauty harmonized with the natural green and the calm atmosphere. There must be a lot of red and yellow leaves when our client couple will get married. 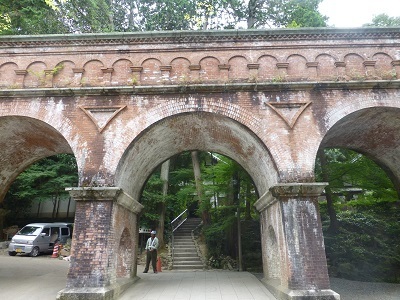 I’m really looking forward to seeing another beautiful scenery of “Nanzenji Temple” then.